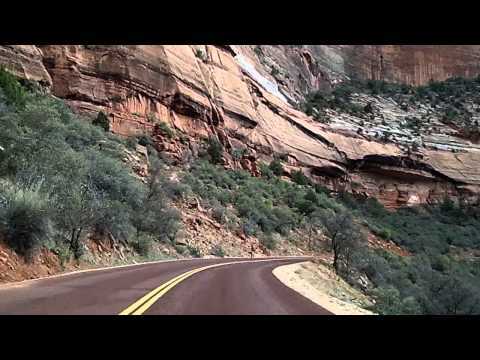 This drive takes you into and out of Zion Canyon, in Zion National Park, Utah. The drive begins and ends in the town of Springdale, just outside the southern entrance to the park. This video is “clean” — no captions. If you’d like to see the tour with captions, please look on my YouTube channel. Yes, I do have written permission from HanSoto to use his music.